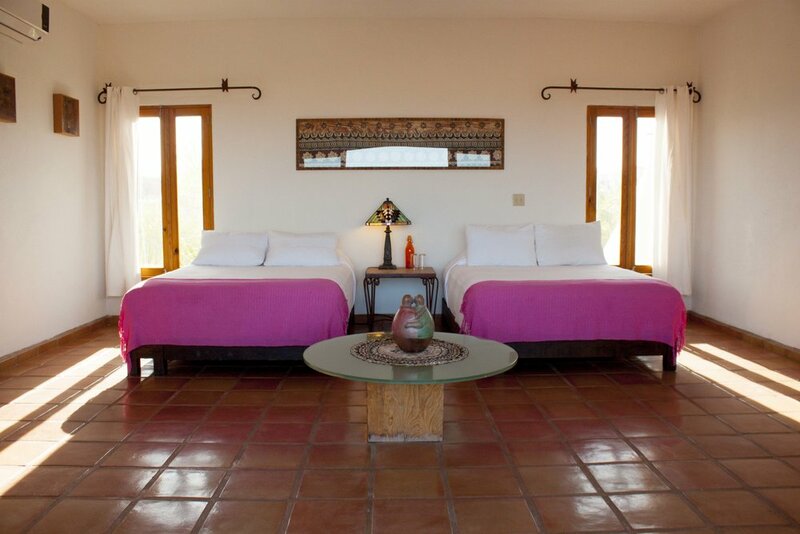 Join us this fall at Pachamama in Todos Santos, Mexico, an Eco-Luxury resort on the beautiful Baja Peninsula coast. This desert beach resort oasis inspires relaxation. You will have an opportunity to let go from the demands of your daily life and come home to yourself. You choose how much or how little you want to do each day. There will be daily Yoga classes, meditation, relaxing pool time, massages, workshops designed to inspire inner growth, or you can just nap under a hammock or enjoy the beach. Lot’s of excursions to choose from if you wish. Either way, you'll return home feeling more healthy, balanced, and refreshed with new ways of maintaining peace and balance in your everyday life. Laughter too! Max 15 attendees. Beginner Yogi’s welcome! We will practice both Vinyasa flow classes and Yin/Restorative Yoga in either the indoor or outdoor yoga shalas. 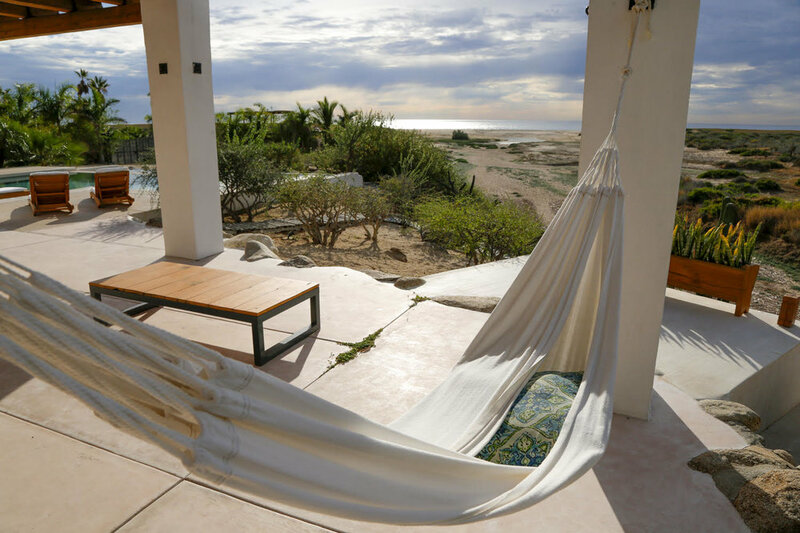 In between daily classes, you’ll have plenty of time for relaxing at the pool, on a hammock, strolling the beach, spa treatments, surfing, going on an excursion of your choice, and/or exploring the beautiful artistic town of Todos Santos. All classes are optional - if you feel like sleeping in, please do. Enjoy delicious meals tastefully and artistically presented by local chefs. Mostly vegetarian with some chicken and fish options using local fisherman’s catch of the day. Produce is local, organic fruit, daily fresh juices for detoxing, energizing shakes, supplements and specialized water. Vegan, Gluten Free and Dairy Free Meals available upon request. 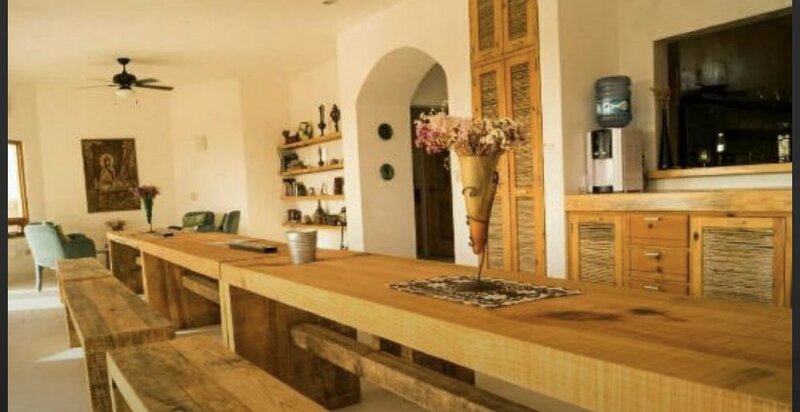 Pachamama Mexico Yoga Retreat and beach resort is located on the outskirts of Todos Santos, Baja California Sur, Mexico. 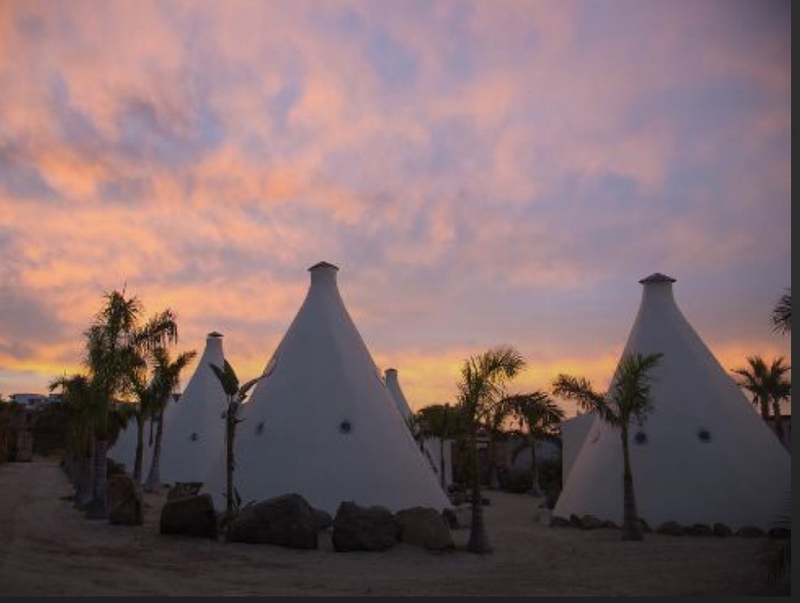 This desert beach resort has luxurious features, a yoga pavilion, vegetable garden, fire pit, hammocks, pool, massage rooms, sweat lodge, and more. 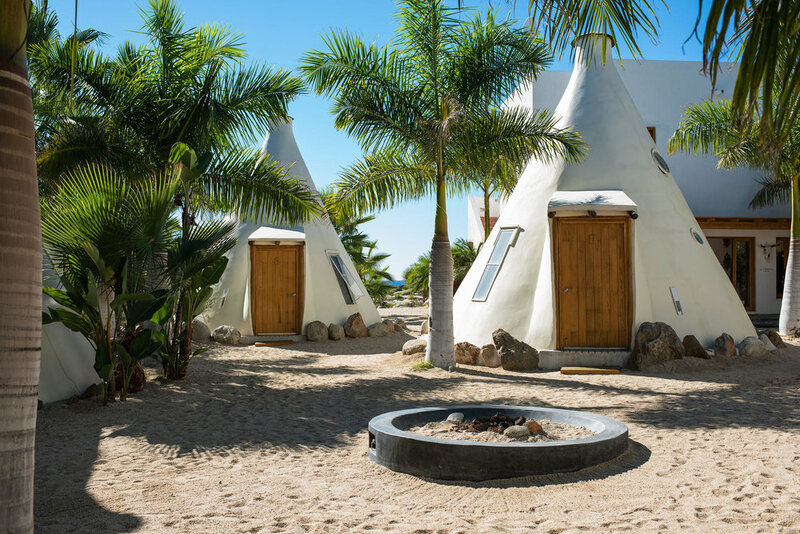 Accommodations are in either Eco-Luxury Tepees* and the villa has a limited number of ocean view suites for an additional cost. 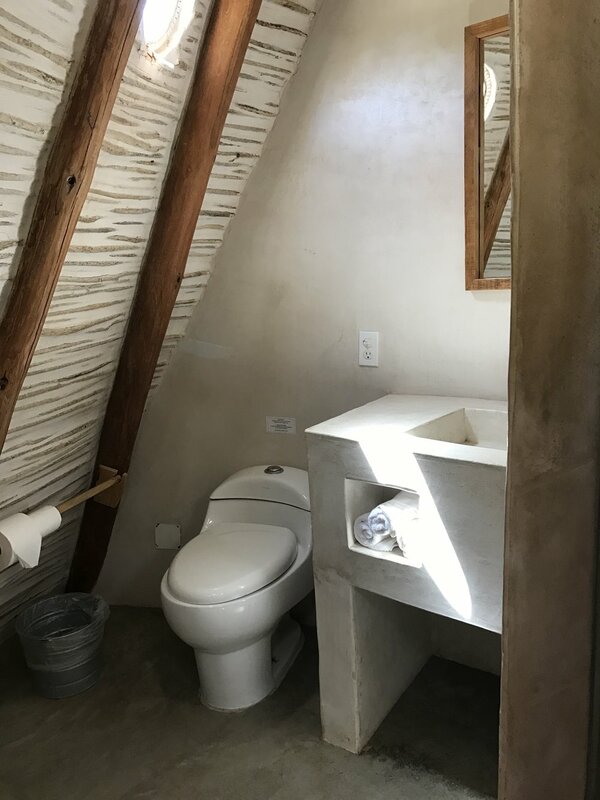 *Tepees are designed for an eco-chic luxury in these handcrafted adobe and wood structure designed with native Mexican culture in mind. Inside they are sleek, modern, with air-conditioning, private bath, marbled showers, closet, safe, etc. **Ocean View Suites are first come, first serve and cost an additional $100 per person/per night. Bring a friend, or we will pair you up with someone. Laina is a Spiritual Life & Business Coach based in Los Angeles and works with clients virtually in the US & Canada. She uses an experiential learning process to guide clients towards purpose driven action. After 20+ years in the corporate world, Laina received her Masters Degree in Spiritual Psychology and Consciousness, Health and Healing, along with numerous other modalities to enhance learning and growth. She empowers others to evolve into the highest version of themselves, advancing in all areas of their lives. Laina works with clients one-on-one, hosts workshops, and leads retreats worldwide. She is an avid Yogi which she incorporates into her travel retreats. Scott is a yoga instructor based in Los Angeles. He has taught at premier locations in Chicago & Los Angeles, and currently teaches for Equinox. In addition to group classes, he works one on one with everyone from A-list celebrities and studio heads to recovering addicts and trauma survivors, making yoga accessible to anyone at any level. A session with Scott helps students deepen their practice through specific alignment and breath work. He has trained in Astanga and Anusara yoga, as well as many areas of recovery and personal development. His style is one of open heartedness, humor and deep transformational work. 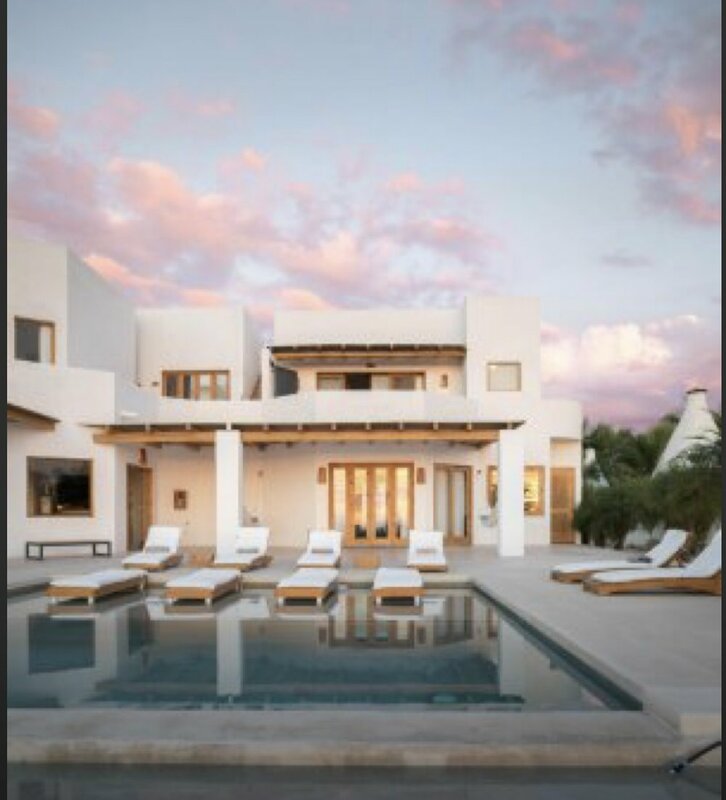 Scott is thrilled to partner with Laina for this one of a kind soul-focused retreat at the beautiful Pachamama Resort. Book early by June 1st to receive a $200 early-bird discount. Double Tepee: Early Bird: $2000, then $2200. Payment via PayPal, Venmo, Bank Transfer or cash. Payments via Paypal requires a 3% service charge. Non-refundable $800 deposit required for booking. To pay by PayPal, click the link below to pay $824 which includes the 3% fee. Arrival: Fly into Los Cabos International Airport (SJD) ideally by 1pm. Airport shuttle will be arranged for you and communicated prior. 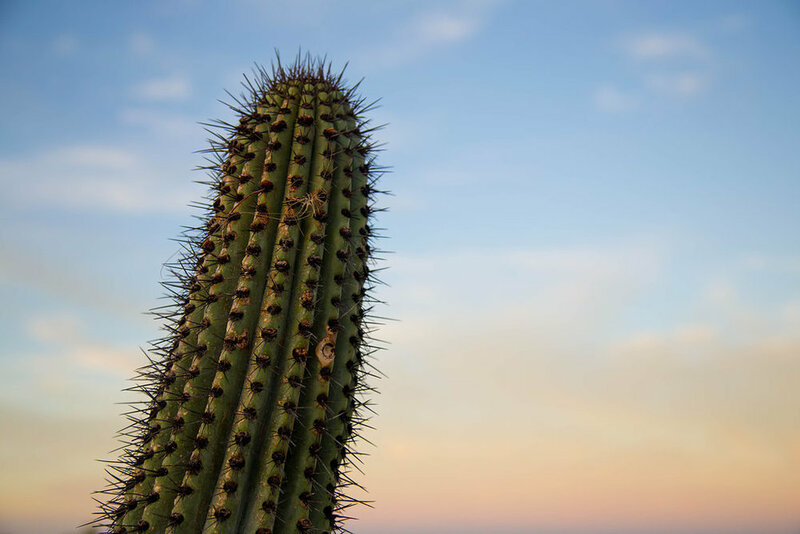 If you prefer more freedom to explore before Cabos San Lucas before or after the retreat, feel free to rent a car at Cabo airport. Parking at the retreat is included. Departure: Check out is 11am. Try to plan a return flight in the late afternoon (3pm onwards) so we have time for breakfast and a morning yoga class as a group.